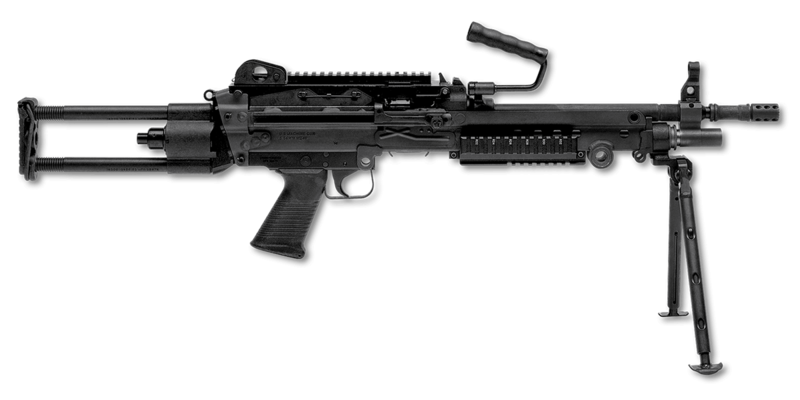 The FN® M249 PARA is optimized for airborne, armored infantry and close quarters combat (CQC) operations with a shorter barrel and collapsible buttstock. It retains all of the features of the M249 SAW and can be field-converted back to the standard model configuration in just 30 seconds. 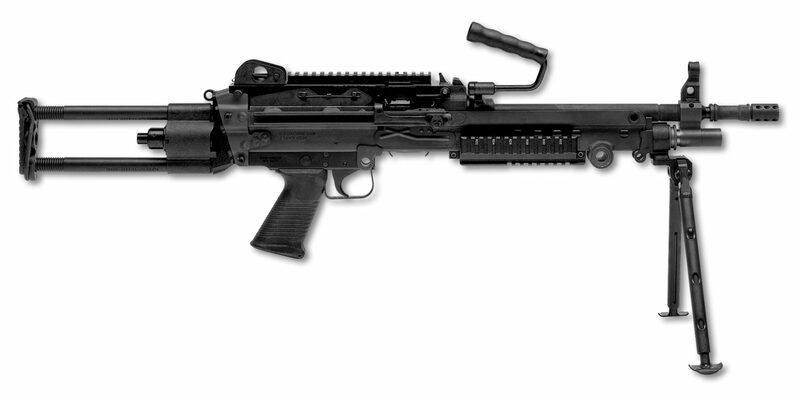 Each M249 model includes one spare barrel. Trigger Pull: 7.9 - 15.7 lb.